Tomorrow, developers will flock to downtown San Francisco for Google’s yearly event, I/O. We’re going to be on the ground covering all things Google for you from the 27th-29th, but you’ll be able to catch up with everything thanks to a full video livestream from the company. More than any other company, Google has its hands in all areas of technology, and it’s hard to keep up with how everything fits together. We’re here to make sense of all of it for you, and even though I/O is for developers, there will be something for everyone. The two big areas of interest this year is mobile and social and the underlying story is how Google goes about fostering relationships with developers for all of its APIs, and there are many. Google has upped its game with the Android platform, and we’re expecting a new device to hit the market, an affordable tablet that could turn the market on its ear. 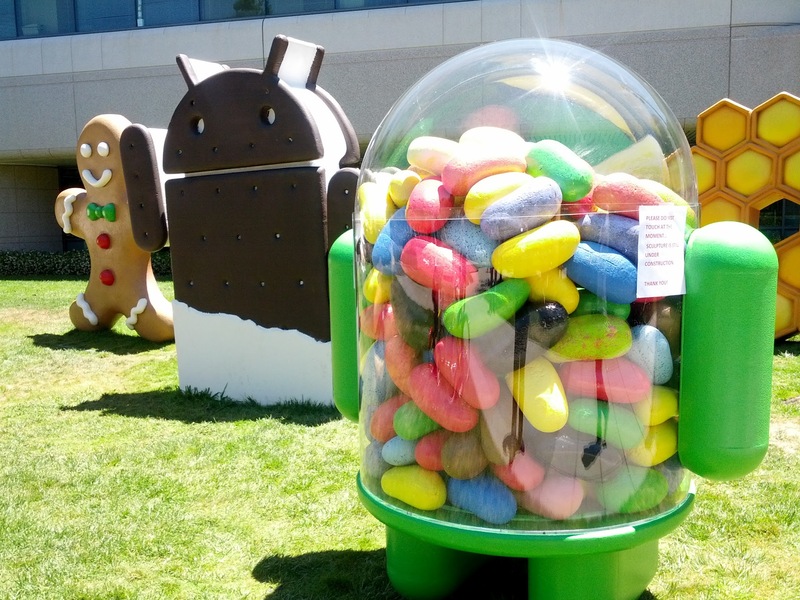 It’s also expected to sport the latest OS version, Jelly Bean. Since Apple announced that Google Maps would not be bundled in iOS 6, many are looking to see what Google’s next moves are with the product. During the Maps event we attended earlier this month, some of those things came to light, specifically its new “3D fly-over” capabilities. While none of the things announced at the Maps event have been made publicly available as of yet, I do expect developers to get caught up to speed on how to integrate them into their apps. Basically, after I/O, apps that use Google Maps are going to start to shine just a bit brighter. As far as social goes, Google has made it absolutely clear that “Google+ IS Google”, and it’s not just a “social network.” Even though the company has gone out of its way to prove that out since launching this time last year, it still falls on some deaf ears. That’s ok, though, things will start making more sense as the week plays out. Some have called Google+ a “ghost town”, but that’s a phrase that has made its way through some tech journalism circles with absolutely no merit at all. Since this is a developer conference, after all, I’d love to see a proper Google+ API make its way to the world, because there are a lot of things that smart minds can create using the social layer that Google has been working hard on. For those of you who think that Google+ is a “me too” social “product”, you’re wrong. Google’s social offerings are a broader transformation that we’ve been watching unfold over the past year. Last week, Google launched its “Developers Live” program, which invites coders to speak with the major teams at Google to ask questions, learn things and build a better relationship. We expect to hear some announcements about Google Drive, which could turn into a competitive cloud play, pitting itself against the likes of Amazon and Microsoft. This year will be my first Google I/O, but from what I’m hearing, there will be more of a “WWDC feel” at this year’s iteration. Google plans on having over 5,500 people at the event, and it’s going to be a place where relationships are made and new products are conceived. I’m almost as excited to see what comes out of I/O than what actually happens there. You’ll definitely want to keep an eye on The Next Web as we navigate our way through the 3-day conference, but in the interim you can grab the Google I/O app to plan your day around as well.